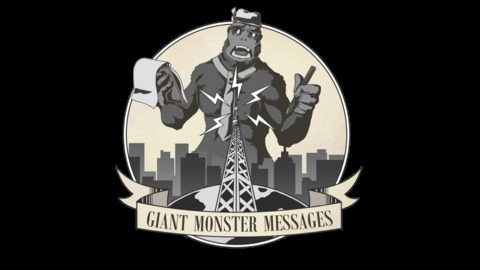 Podcast where a fan and a first timer watch EVERY Giant Monster and Kaiju film and look for the messages. We cover the history and what happens with King Kong, Godzilla, Gamera, and all those other Giant Monsters in their movies. Structured format for each episode: History, Plot, Talking Points, Messages, Final Thoughts, Listener feedback. 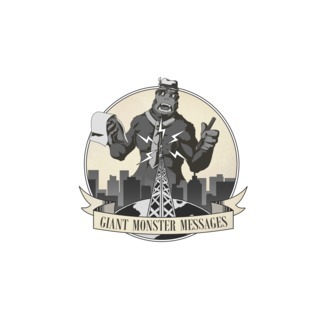 Contact us at: https://giantmonstermessages.com/ GiantMonsterMessages@gmail.com.